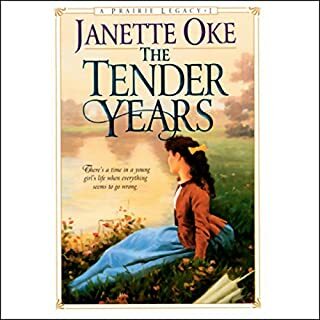 The year is 1835, and Carolina Adams finds herself enchanted by an unlikely suitor: the railroad. 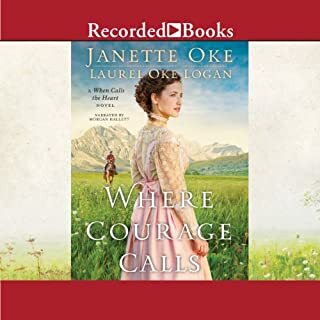 Frustrated by society's expectations upon her gender, she longs to study more masculine subjects and is thrilled when her father grants her a tutor. James Baldwin arrives to serve as Carolina's teacher, but of more importance, he is to court Carolina's beautiful older sister, Virginia. Will expectations - and Virginia's Southern charm - elicit the hoped-for proposal? Or will James and Carolina dare to acknowledge the mutual interests and feelings growing between them? Years ago, Wynn and Elizabeth Delancy adopted Christine and Henry. Now Christine has moved to a nearby city. 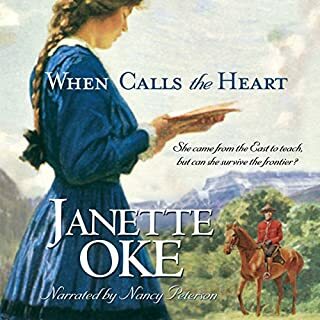 Working as a secretary in a prosperous company, she is drawn to her employer's handsome son. Henry has joined the Canadian Mounties, where one of his first duties is to help a young widow and her infant. In their new lives, as new relationships grow, can Christine and Henry still draw on the faith they have learned from their parents? 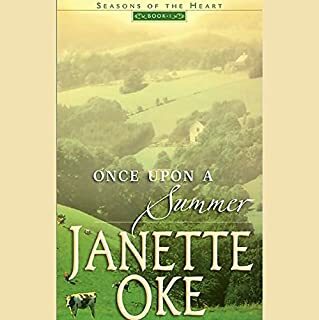 I LOVE ALL OF JANETTE OKES BOOKS - THEY ARE HOMEY, EASY TO READ AND ALWAYS A LESSON TO LEARN FROM HER FICTIONAL CHARACTERS AND EXPERIENCES. This is a very entertaining listen with a message, that if headed, could prevent one from many sorrows. 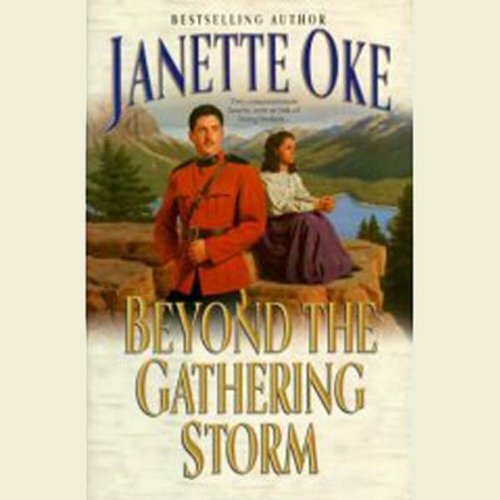 Would you consider the audio edition of Beyond the Gathering Storm to be better than the print version? What other book might you compare Beyond the Gathering Storm to and why? Which character – as performed by Barbara Caruso – was your favorite? The lady at Sam's Barbra shop the Daughter of Sam. Who was the most memorable character of Beyond the Gathering Storm and why? The Obnoxious Boy friend Son of that one girls Boss. Because he was so obnoxious. 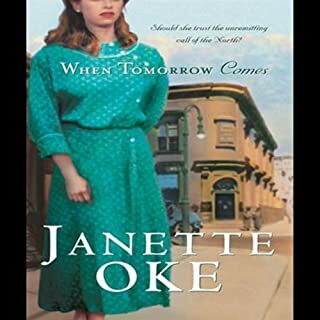 Not one of Ms Oke's best books but still very very good.